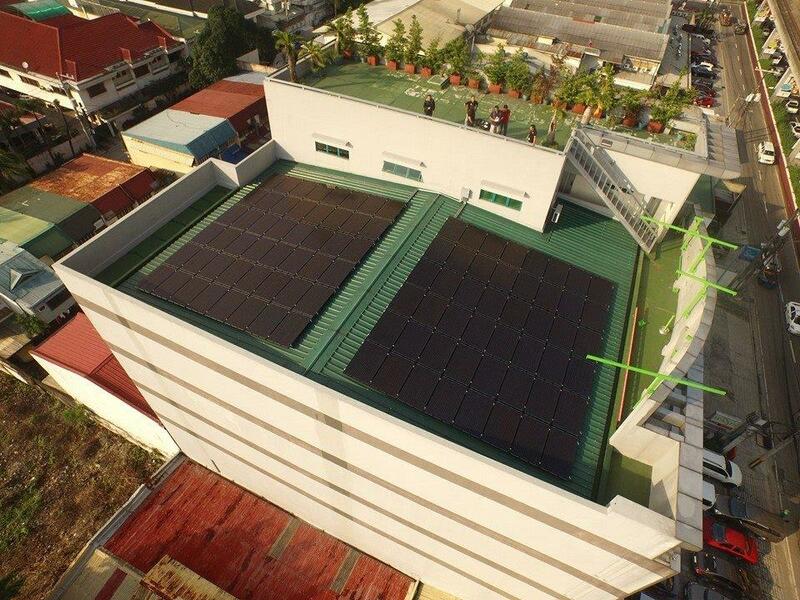 Are solar systems in the Philippines the answer to power shortages? 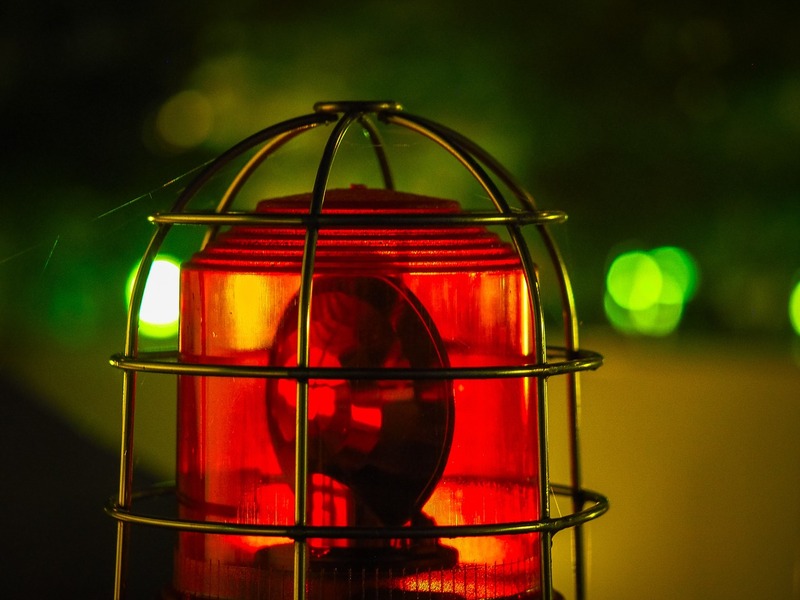 The National Grid Corp. of the Philippines (NGCP) has raised a yellow alert and then a red alert notice on April 12, 2019. Yellow means there is not enough reserve energy to cover the largest running generating unit. A red alert means there is insufficient power supply in the grid. According to available data, the grid capacity was 10,761 megawatts, while pea demand was estimated to hit 10,607 megawatts. Senator Sherwin Gatchalian even said, “The DOE should remain vigilant for possible collusion due to thin electricity reserves in the midst of high demand.” It is clear to the general public what the consequences will be, should there be shortages of power supply. Summer months are critical months. Is the drop in power supply the result of simultaneous power plant maintenance shutdowns? This is reminiscent of a similar incident that happened a few years ago. The citizens and the netizens are already questioning and clamoring for answers. Will the power generators require maintenance work once again? Will this trigger the electricity rates to surge once again? What exactly is responsible for the diminishing power reserves and power interruptions in the Luzon grid? Fossil fuels must be burned to produce electricity, which creates byproducts. These release greenhouse gas emissions to the atmosphere. These cause air and water pollution. Fossil fuels are detrimental and harmful due to invasive processes, with side effects such as erosion, and ecological and geological instability. On the other hand, solar power is abundant, and a free and unlimited resource, which can be harnessed and harvested into power anywhere. Solar is clean, safe, and sustainable. Solar energy is available almost everywhere and will continue to be accessible for another 5 billion years. 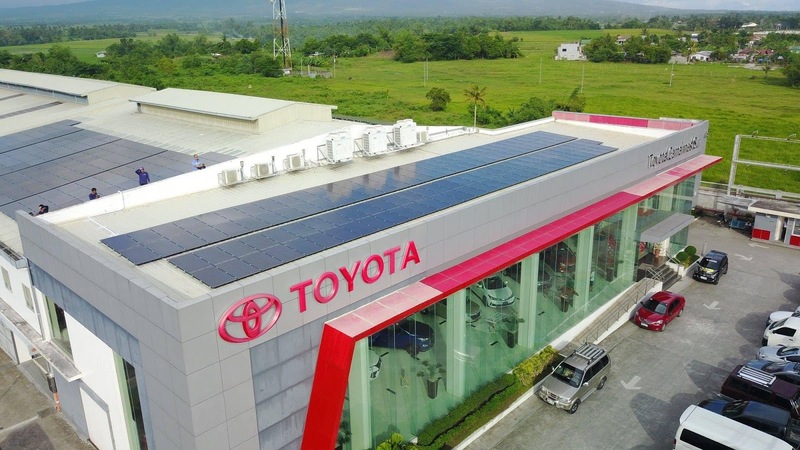 Most importantly, in the Philippines, solar systems pay for themselves, generating ROI typically within five years. 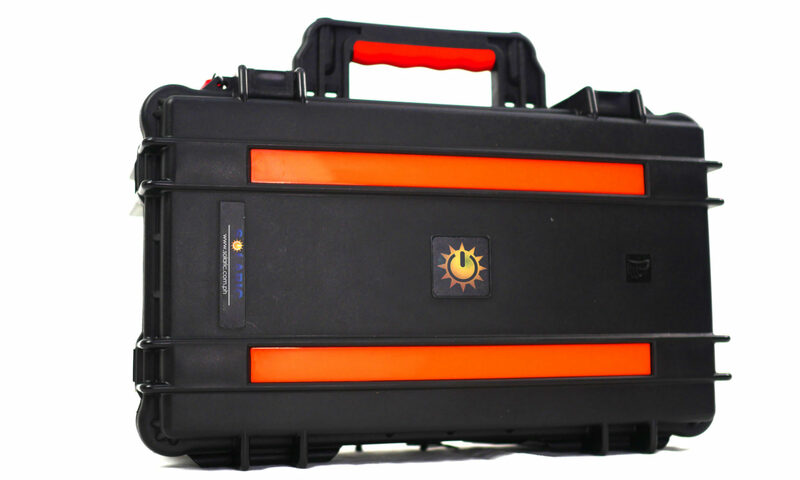 Solaric caused another mind-blowing disruption in the Philippine solar system spectrum this week when they unveiled the MACHO Box. What is it? 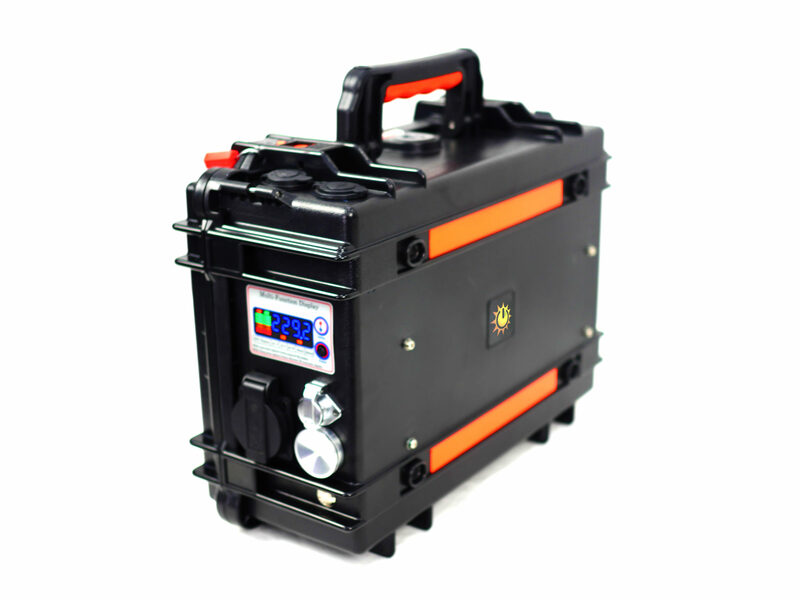 It is the Mobile All Conditions High Output Box. 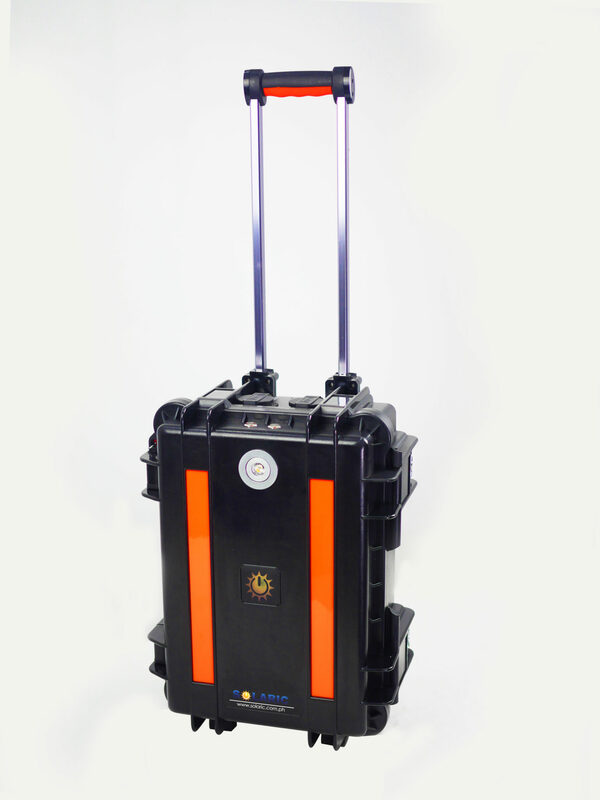 In essence, it’s Solaric’s newest portable power solution, good for disaster management, military uses, electrification, and power support. There are three models: Macho 1000, Macho 2000, and Macho 3000, with variations in wattage output, battery capacity, watt-hour rating, size, dimension, and weight. 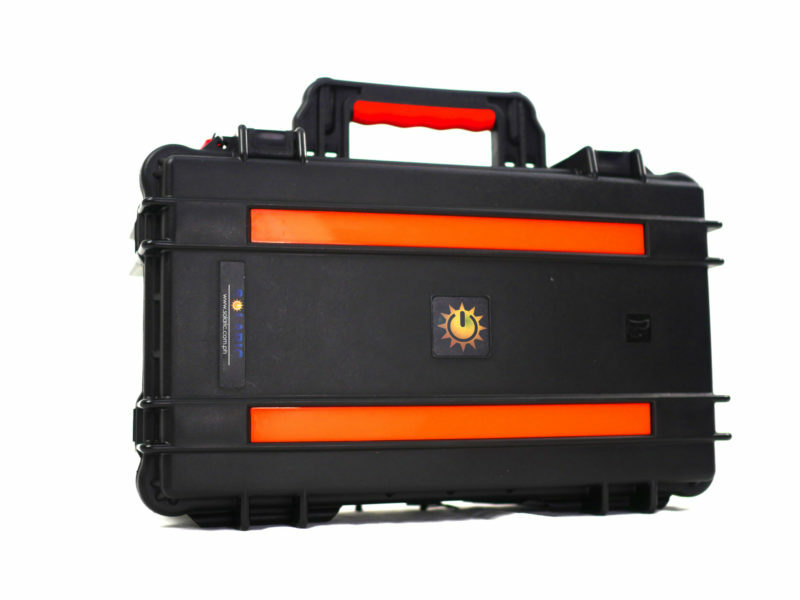 The Macho Box is rugged and can withstand all types of outdoor conditions. “Any respectable man would want to own one of these,” says Solaric Corp.’s President Mike De Guzman (MDG). He subjected the Macho 3,000 to various tests as the audience watched in awe. The box managed to power an espresso machine, a refrigerator, and an aircon. MDG took it a step further. He left the aircon running, attached only to Macho Box power, as he sat there and entertained us during the interview. At Solaric, we prioritize service and value. We determine the best ways to maximize your return on a hard-earned investment. We present different strategies to ensure that you achieve your solar goals. We want to ensure reduced expenses and increased savings so that you make that one-time wise business and environmental investment. We always do our best to deliver fast, efficient, and thorough customer service. We are in the business of not just selling solar panels – but also enabling solar-powered lifestyles. With this, we want to provide endless happiness by delivering Solaric Service Satisfaction, ranging from permanent reduction of electric bills to the ultimate ZERO bill. Solaric has established its name across the renewable industry as a proven and reputable rooftop solar leader. Backed by decades of experience, Solaric has installed more than 50% of residential rooftop solar systems in the Philippines and has delivered significant cost reductions in electricity expenses, as well as milestone contributions to a cleaner, greener, and renewable future. Solaric is now zoning in on corporate and industrial projects to offer them the same cost reductions. Solaric is the recognized leader in solar panel installations in the Philippines. The Solaric installers and engineers are well-known troubleshooting experts. They work hard to ensure that solar panel systems run efficiently and seamlessly so that every single homeowner with rooftop solar can enjoy the benefits of clean and renewable power. Welcome to the new generation of solar and turning on the sun. Do you know anyone who is interested in solar? Help them out by sharing this article with them! For more information on solar power systems and solar system installers and experts, click here. To know more about the Macho Box, click here! 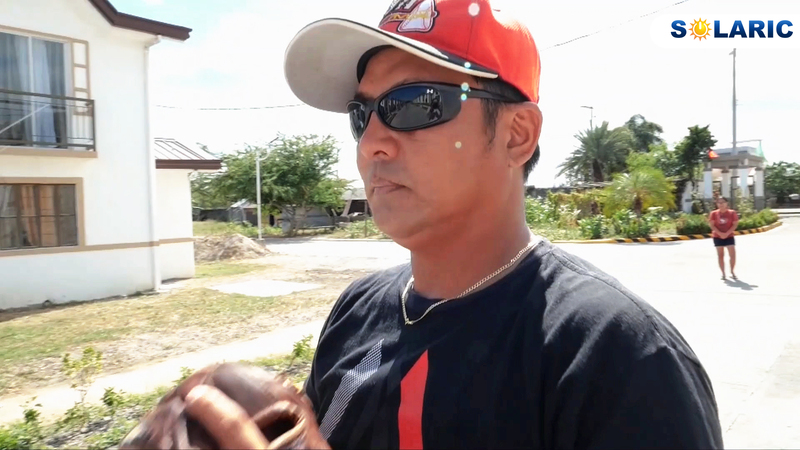 Introducing Paul Francisco from Gen. Trias, Cavite, a baseball coach for the last ten years. Together with his wife and son, they live in a simple house that runs the average family’s basic household appliances: two flat screen televisions, a stereo, two aircon, electric fans, a refrigerator, an oven, an electric stove, and a washing machine. 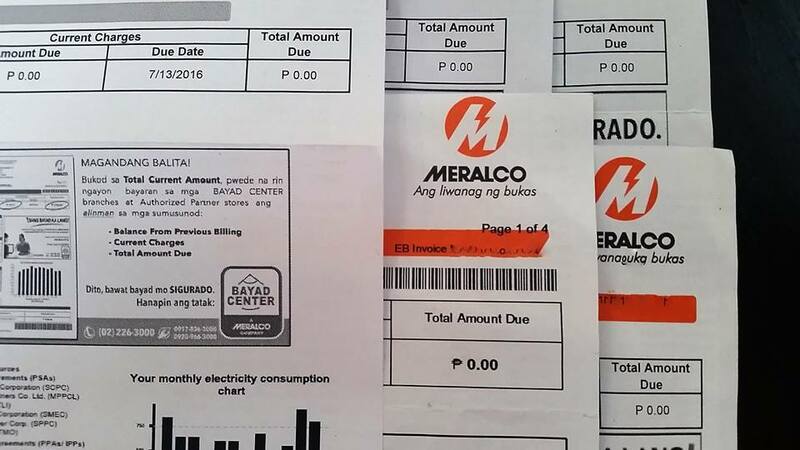 His typical monthly electric bill is about Php2,400 to Php2,600 each month. 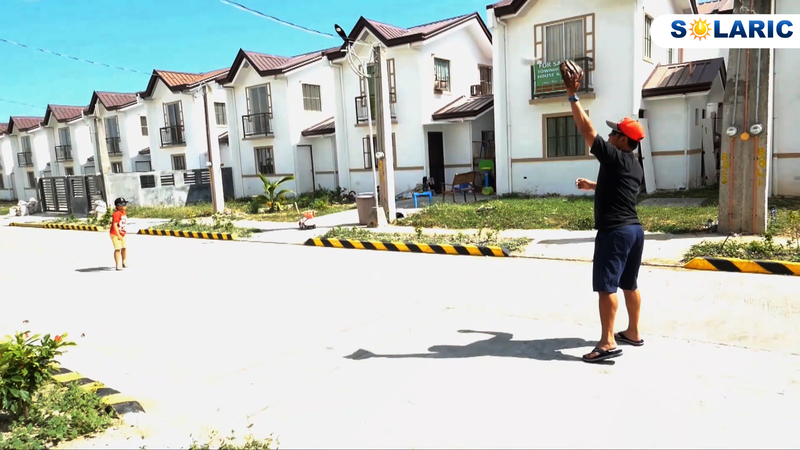 In December of 2018, he decided to install solar panels in his Philippine home with one end goal in mind: a lower monthly electric bill. 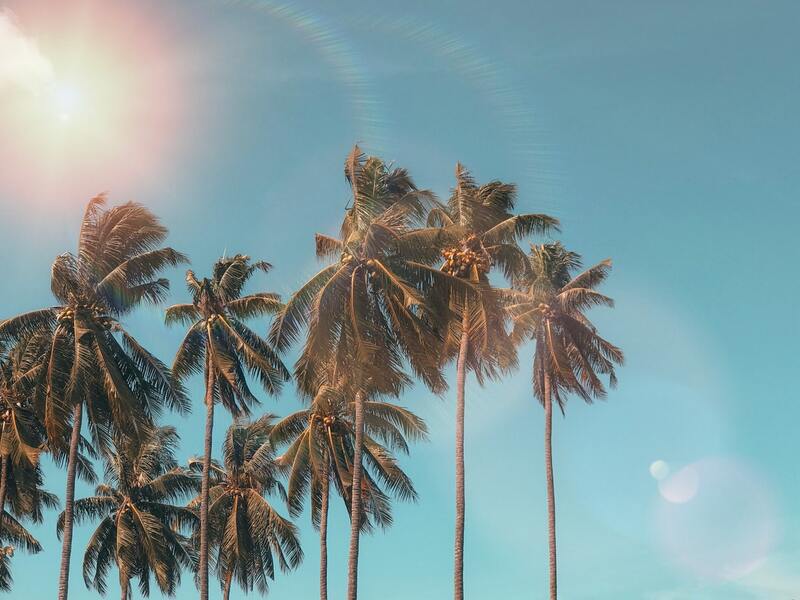 Using the sun to power household appliances is a recent technological development that is now evolving how the world uses power in the present day. Now, having a simple sulit solar system installed on your roof is easy, simple, and hassle-free. After weighing out his options, Paul decided that the benefits of solar outweighed any advantages or gains of any cellphone or gadget. That month of December, he installed solar: 590 watts, 2 solar panels, with a Solis inverter. The all-inclusive total cost was Php60,000. 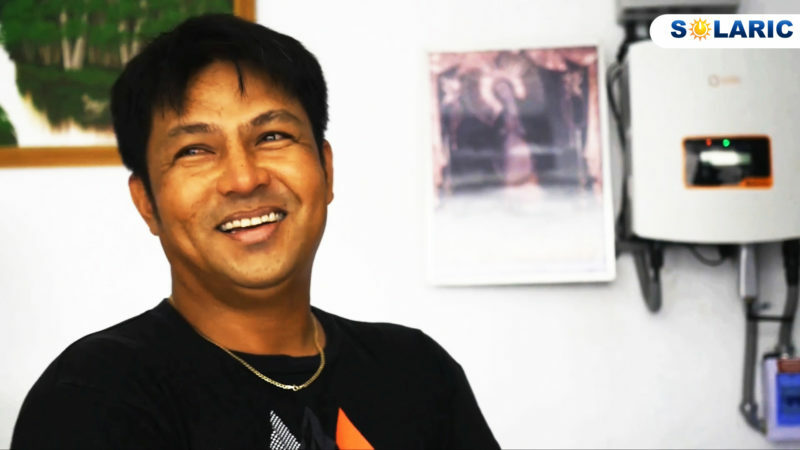 His typical electric bill in the past was approximately Php2,500. In January, Paul received his electric bill: Php1,600+. That was a drop of 900 pesos in the electric bill. Paul received yet another electric bill in February 2019, two months after installing solar. This time, his balance due was Php1,200+. That translated to half his usual electric bill and an equivalent of Php1,300+ in monthly savings. Now, his family could use these savings for groceries and other essentials. “Maraming mga brands dyan na solar. Di ko naman sila kilala. At least kilala ko yung taong binilhan ko, and nakita ko yung proof sa bahay nang binilhan ko.” Paul was clear in his trust and faith in the brand, because he heard the client testimonials and witnessed the electric bill drops of other satisfied solar customers. If you know anyone who wants to get the 60K SAKTO SOLAR PROMO, call Solaric at 0917.860.3141 today! Solaric has established its name across the renewable industry as a proven and reputable rooftop solar leader. 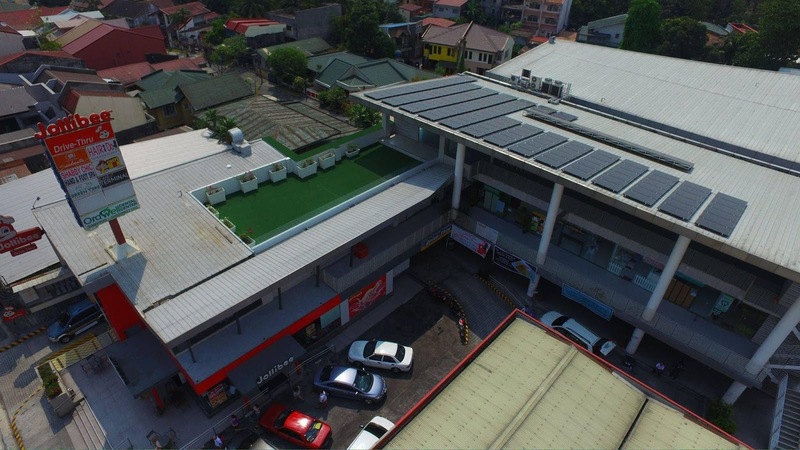 Backed by decades of experience, Solaric has installed more than 50% of residential rooftop solar in the Philippines and has delivered significant cost reductions in electricity expenses, as well as milestone contributions to a cleaner, greener, and renewable future. Solaric is now zoning in on corporate and industrial projects to offer them the same cost reductions. 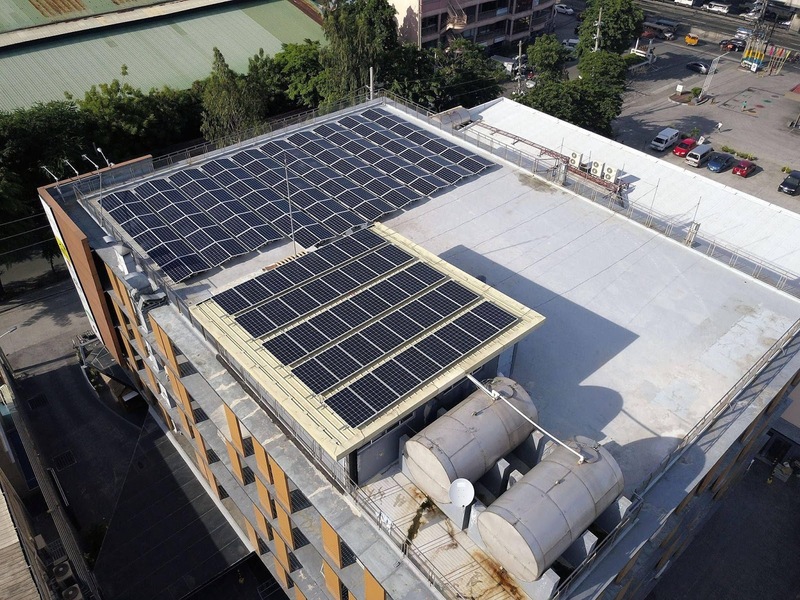 Solaric is the recognized leader in solar panel installations in the Philippines. The Solaric installers and engineers are well-known troubleshooting experts. They work hard to ensure that solar panel systems run efficiently and seamlessly so that every single homeowner with rooftop solar can enjoy the benefits of clean and renewable power. Welcome to the new generation of solar and turning on the sun. Have you ever wondered whether the benefits of solar panels in the Philippines are actually worth the costs? Every Filipino has that on their mind. Is this clean, safe, healthy, sustainable, and renewable energy source really worth it? The costs have dropped. Everyone is on a solar trend. Solar panel installations increase by 70% year on year. What is it about solar that you need to know? Do you need convincing? Well here are 8 reasons why you should install solar! The number one reason to go solar is because of the always increasing and unpredictable electricity rates. There is only one way to avoid that constantly rising utility expense: by not having an expense to pay for in the first place. By going solar, you can reduce that electric bill by 70%. That translates to significant monthly savings! If you want more, then you can even eliminate that utility bill and make that electric bill go zero. You just need to approach the solar experts! The average solar panel system installation cost is approximately Php300,000. If that seems too expensive, then consider the fact that solar consumers save an average of Php10,000 each month in the first year alone. That translates to Php120,000 each year. In ten years, that equates to Php1.2 Million. That’s a whopping Php2.4 Million in 20 years. The system pays for itself within five years, and you continue to save money on your monthly electric bill forever. 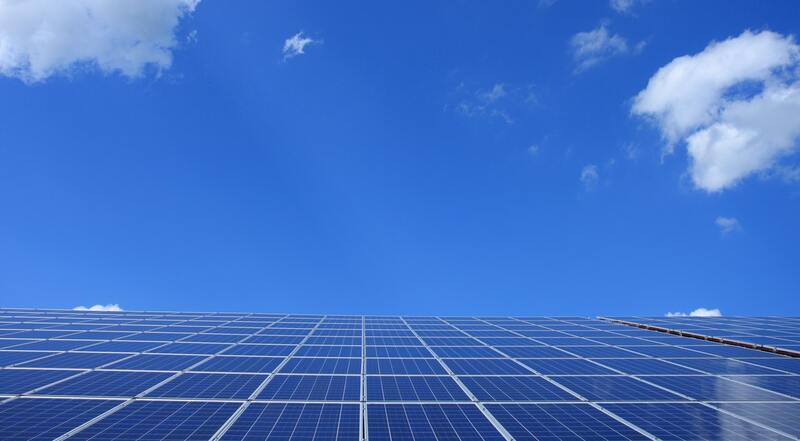 Whether the property is a home or a business, a solar panel system installation is an investment. In other words, ROI is achievable in an average of five years. In addition to that, solar panels on your roof make the property green, sustainable, and renewable. This makes it much more attractive to buyers! Traditional sources of power involve burning fossil fuels and this causes environmental pollution. Think green. Our planet needs us to start lowering our carbon footprint. We need to prioritize saving planet earth. One solar system installation typically offsets 178 tons of carbon dioxide over the course of 30 years. To put things into perspective, this is equivalent to planting 10 football fields full of trees. So it’s either that, or we continue to burn fossil fuels and destroy the planet’s ozone layer and contribute to global warming. To save the planet, go solar. The sun is an unlimited resource and provides approximately four million tons of energy every single second. The entire human population only uses 0.0001% of that amount in terms of global energy consumption. In other words, we never need to worry about energy running out. At Solaric, we do not view our service as merely “selling solar panels,” but rather enabling lifestyles and appealing to Filipino sensibilities of approachability, service and value. Before we give a quotation, we learn how you use energy. We determine the best ways to maximize your return on a hard-earned investment. We present different strategies to ensure that you achieve your solar goals. We want to ensure reduced expenses and increased savings so that you make that one-time wise business and environmental investment. Solaric has established its name across the renewable industry as a proven and reputable leader of rooftop solar panels in the Philippines. 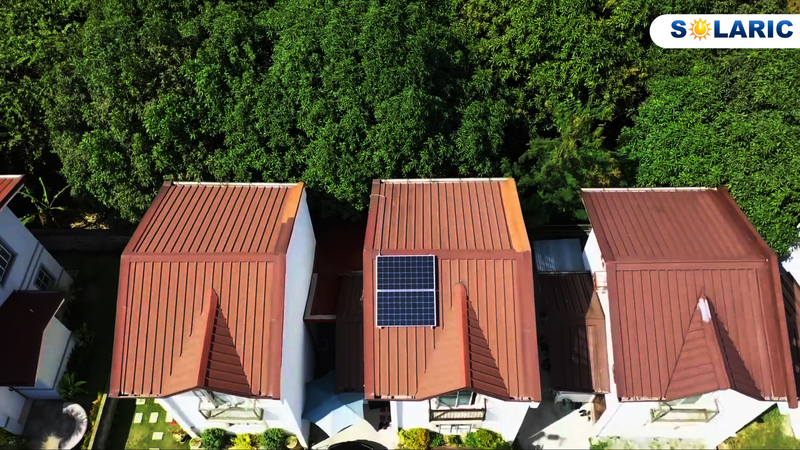 Backed by decades of experience, Solaric has installed more than 50% of residential rooftop solar in the Philippines and has delivered significant cost reductions in electricity expenses, as well as milestone contributions to a cleaner, greener, and renewable future. Solaric is now zoning in on corporate and industrial projects to offer them the same cost reductions. Solaric is the recognized leader in solar panel installations in the Philippines. The Solaric installers and engineers are well-known troubleshooting experts. They work hard to ensure that solar panel systems run efficiently and seamlessly so that every single homeowner with rooftop solar can enjoy the benefits of clean and renewable power. Welcome to the new generation of solar and turning on the sun. THE PHILIPPINES: ARE WE TURNING ON THE SUN? Solar power is beginning to play a massive role in delivering clean and safe energy to the world population. There are various giants at play in this industry. 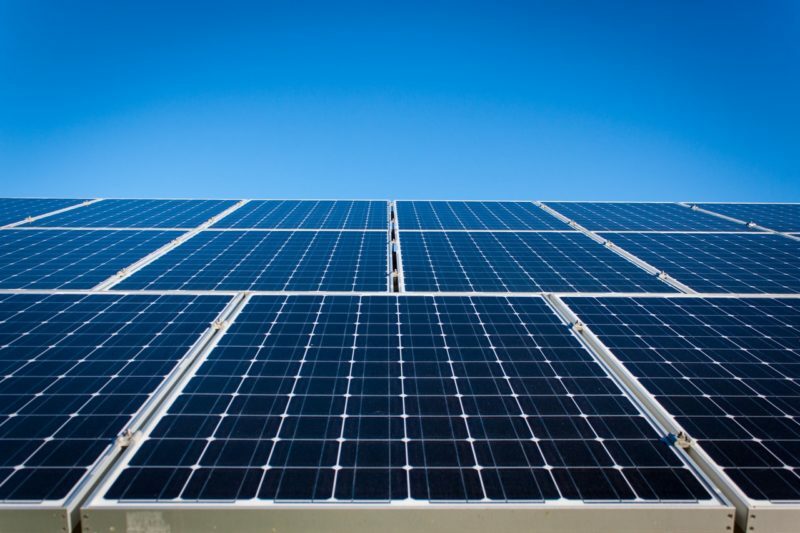 In countries like the Philippines, solar panel parts and accessories manufacturers market products such as inverters, mounting racks, batteries, energy storage systems, etc. Solar panel manufacturers make, develop, produce, and distribute solar panels. 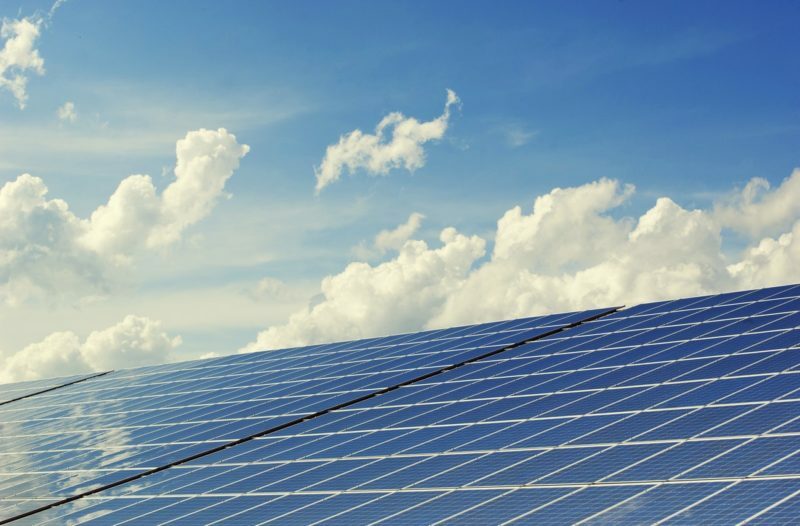 Solar installers offer a one-stop shop, or a turnkey solution for solar power systems from system design, engineering, installation, to maintenance and support. These are usually the top-of-mind names that the end consumers are familiar with. Back in the day, business talks revolved around CPC, or cost per click. 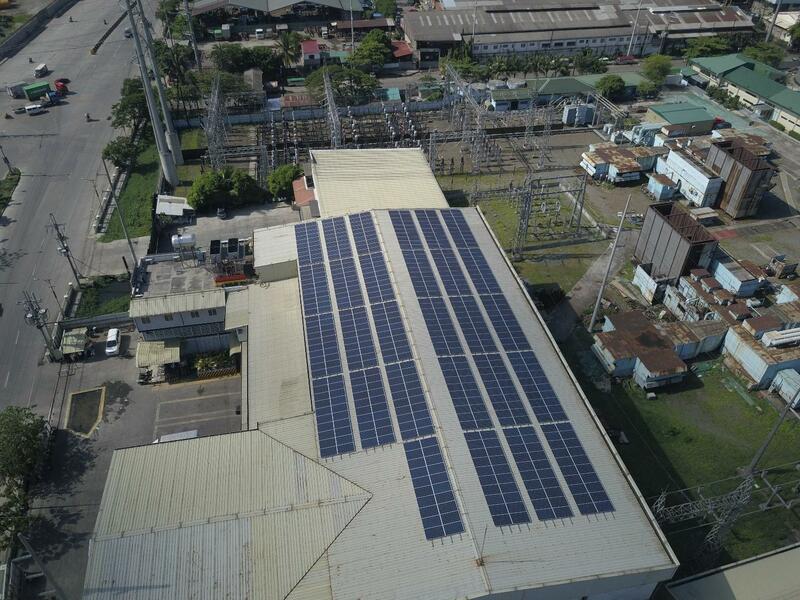 This 2019, discussions focus on Cost Per Watt. This is one of the most important metrics to know and understand because this is how to determine efficiency and production costs. The growth of the solar industry will continue. The International Energy Agency estimates that by 2022, global capacity will be between 1,000 and 1,300 gigawatts (GW), while GTM Research estimates global capacity at 871 GW by 2022. This can be summed up in one simple sentence: global solar demand will continue to rise over time. Is climate change getting worse? The entire planet is adversely affected by climate change, which is why various countries are embracing renewable energy, especially solar. Almost 100% of Iceland’s energy comes from renewable sources. Sweden has boldly declared its goal of eliminating fossil fuels. Germany runs on 20% renewable energy. Costa Rica has a target of being absolutely carbon neutral by year 2021. The Philippines has a longer dry season. Thus, we have more sunshine. What is our goal in the Philippines? Who is the biggest pure-play solar installer in the Philippines? Solaric is the recognized king of rooftop solar. Solaric has established its name across the renewable industry as a proven and reputable rooftop solar leader. Backed by decades of experience, Solaric has installed more than 50% of residential rooftop solar panels in the Philippines and has delivered significant cost reductions in electricity expenses, as well as milestone contributions to a cleaner, greener, and renewable future. Solaric is now becoming the recognized leader in corporate and industrial solar projects. The Solaric installers and engineers are well-known troubleshooting experts. They work hard to ensure that solar panel systems run efficiently and seamlessly so that everyone with rooftop solar can enjoy the benefits of clean and renewable power. Welcome to the new generation of solar and turning on the sun. For the future.